The Industry:Food ProcessingThe Problem:Under the hammer with increasing workloads and plant auditing requirements, a recent client was screaming out for a more accurate, faster and more comprehensive batching process for its food processing plant.The Brief:The client needed weighing accuracy to the nearest single gram to increase processing times and improve batch reporting systems throughout the business. This will make their processes easier and swifter—from the factory floor to office admin.The Solution:We chose the Rockwell 5380 processor due in large part to its high speeds and large memory, making it ideal for small to mid-size applications requiring high speed I/O (input-output).The Rockwell 5380 provides enhanced diagnostics and controller functions including motion control, Device Level Ring/Linear Topologies and optimised troubleshooting and system performance. Its dual configurable ports support dual IP addresses handling full batching system processes and the option of reporting features if required.The processing unit was then combined with the 12 x Rockwell 525 cat 3 Safestop Drive with inbuilt Ethernet communications. This provided faster integration and reduced wiring time. 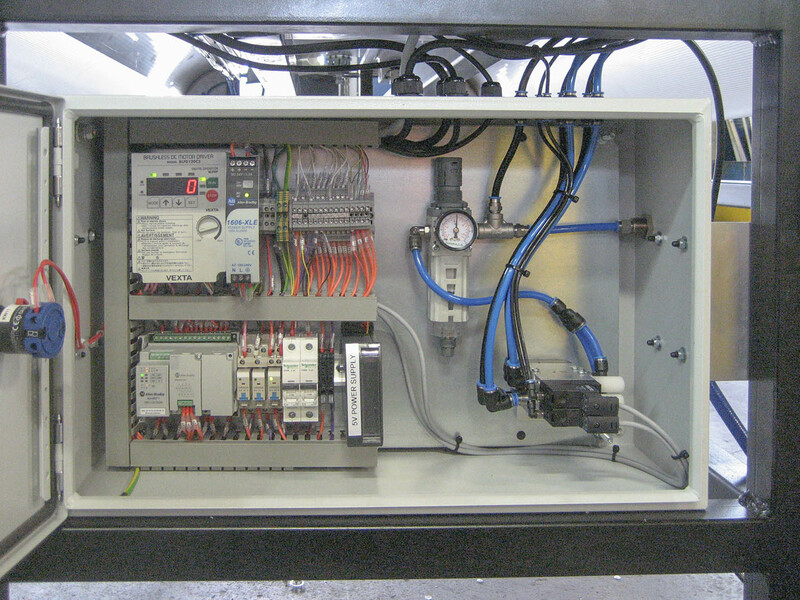 Key to its super efficiency and accuracy is the load cells for weighing systems. Teaming up with Sensortronics, we were able to provide the perfect solution around weight accuracy for bins from 2 tonnes to 100 kg. Operating this batching process is now a cinch with order requests from office or from local HMI touch screens loaded, scanned and confirmed for operation in lightning fast times. The product is distributed to one of nine bins and the operator begins the batching process.The entire process is monitored every step of the way and at the first sign of any problem, the system defaults to hold mode, allowing the operator to check information alarms and quickly resolve issues.The commonest problem is product bridging, where the product fails to be delivered at all throughout the batching process. Being carefully monitored, pneumatic air is then blasted on dosing bins in anticipation of delivery, resulting in fewer stops/starts. Once the batching process is complete, a printout and email are automatically sent out for reporting purposes.The introduction of the new batching processor has resulted in a much more efficient system, which also allows customers to see their blend if requested, to confirm exact product supplied. Is it time for your company to consider a new or upgraded batching process, particularly with increasing audit trials required by the Crown?Call Steve on 021 919 041 to discuss your batching automation requirements and we’ll nut out the solution for you. Our clients loadcell testing machine which was a vital piece of equipment failed, and with no backup, they asked if we could help. Dealing with old technology brings its own challenges, from translating old computer code, transferring data to the new computer and integrating the whole package so it meets or exceeds the clients expectations.We chose to run a standalone PC with its own network card running FactoryTalk ME with a single user licence and with a limit of 15 pages, this is a very well priced product for projects of limited size. We installed a bridge controller to analog converter for the loadcell and sent this data to a micrologix controller via ethernet to the PC and third party software for serial data to be collected for data logging.With the accuracy of 2mm per minute required to meet the test standards the old DC drive was maintained with an analog signal input provided by the micrologix. This also takes care of all the math calculations for converting load from Kg to newtons and KPA, the rotational speed measurements, and conversion of string to integer. We allowed two weeks to get this system up and running from scratch and the results have been excellent.By spending time with the client and making sure we fully understand the process we were able to get this vital piece of testing equipment up and running on time and on budget. From innovative Electrical Design and Build Systems. Fitzwilliam Electrical Ltd was formed in Christchurch, New Zealand, in 1957. 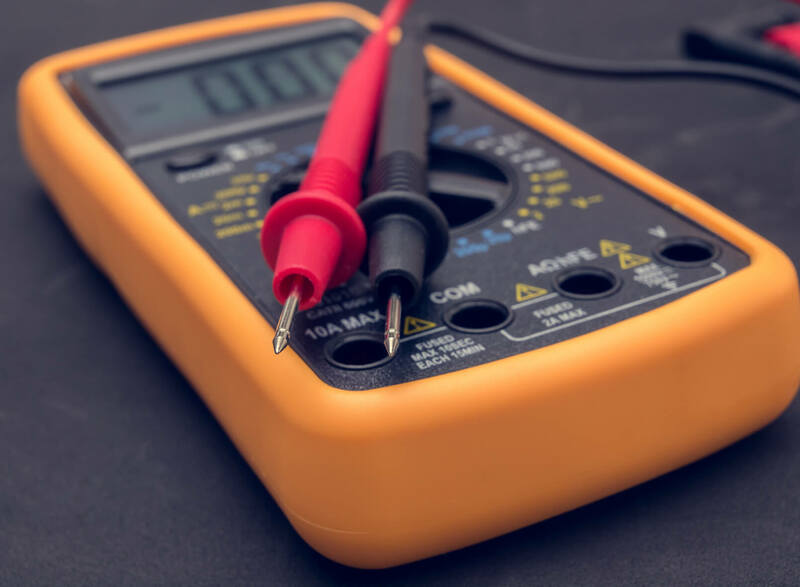 Fitzwilliam Electrical are a long-established Christchurch Electrical Contracting and Electrical Servicing company with over forty years service to a diverse range of industrial, commercial and residential customers. Regardless of size or complexity of your electrical project, we are here to ignite the spark to keep your business up and running, and hassle free. All Fitzwilliam Industrial Automation tradesmen, are fully qualified in their respective speciality areas. 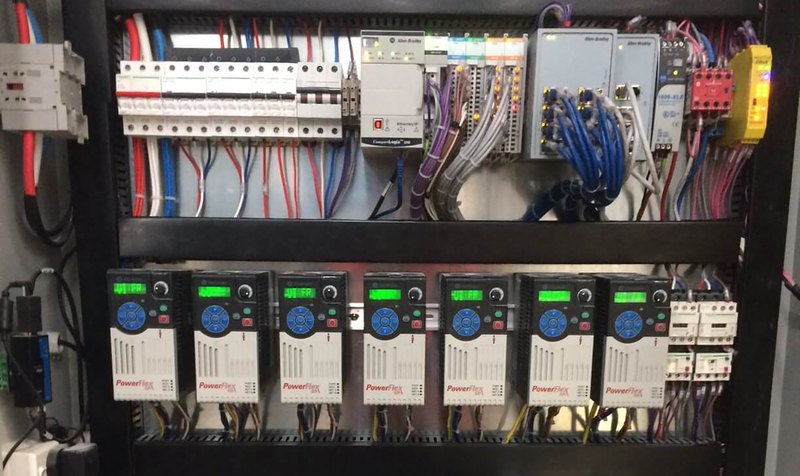 From industrial/commercial electrical contractors offering full design-build turn-key projects over all facets of the industry to servicing and maintenance of all electrical equipment. © Fitzwilliam Electrical 2017. All Rights Reserved.